The purpose of this toolkit is to provide oncology professionals with the tools and resources that will assist them in effectively integrating hereditary cancer risk assessment into practice. Approximately 5% to 10% of cancers are attributable to a hereditary cancer predisposition syndrome. Identifying those who have this genetic predisposition has significant implications for cancer screening, surgical treatment, systemic treatment choices (including chemotherapy and targeted therapies), prognosis, subsequent cancer risks for the individual, and cancer risk for relatives. 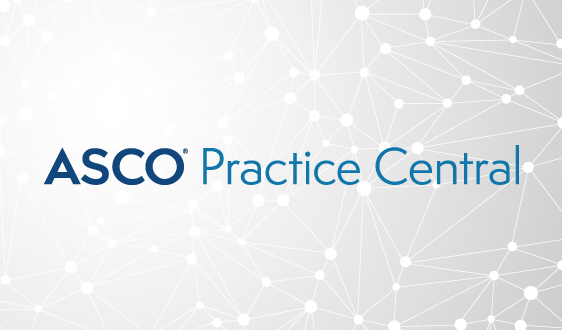 As an accompaniment to the educational opportunities and guidance ASCO offers on hereditary risk assessment and management, this resource has been developed to serve as a repository of tools and resources to assist oncology providers with hereditary risk management within their practices. This 10-module program is designed to increase knowledge in the area of hereditary cancer genetics. The course provides a comprehensive collection on an array of topics related to the genetic cancer risk assessment process. 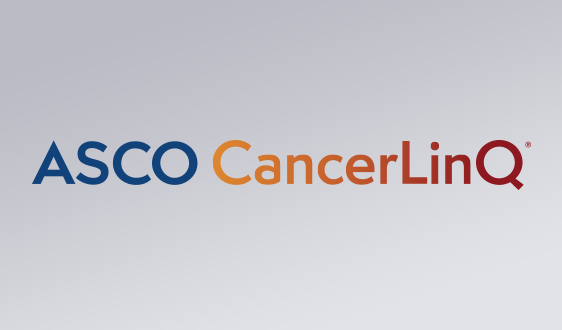 The Molecular Oncology Tumor Boards are a series of monthly user-driven discussions designed to help cancer care providers with the interpretation and understanding of tumor molecular profiling tests and studies. 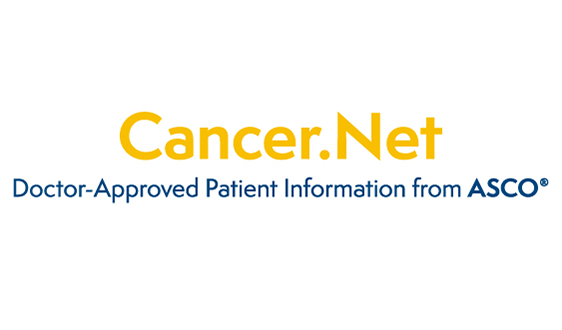 Moderated by an expert pathologist and medical oncologist, each case is updated with new information over a two-week period as user comments are added. Educational courses and self-teaching tools for professionals in the fields of cancer and cancer genetics. Expert-authored, peer-reviewed disease descriptions that apply genetic testing to the diagnosis, management, and genetic counseling of patients and families with specific inherited conditions. Basic information about the role of genetics in cancer risk. Offered through Bright Pink, this free lecture and case study discussion focuses on comprehensive risk stratification and management for prevention of breast and ovarian cancer. The lecture focuses specifically on the need to provide this care for young women. 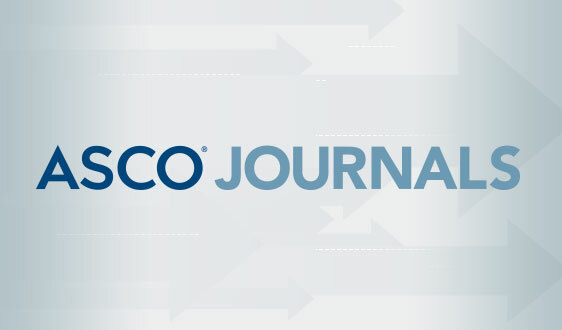 ASCO appreciates the contributions of Marie Wood, Joanne Jeter, and the members of the Genetics Subcommittee and Cancer Prevention Committee in the development of this resource. 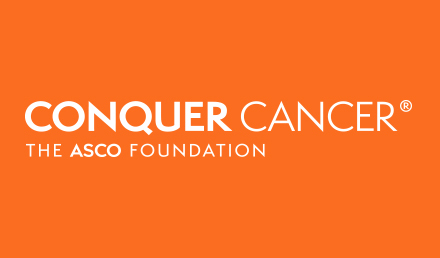 The ideas and opinions expressed here do not necessarily reflect the opinions of the American Society of Clinical Oncology (ASCO). The mention of any product, service, or therapy herein should not be construed as an endorsement of the products mentioned. The information herein should not be relied on as being complete or accurate, nor should it be considered as inclusive of all proper treatments or methods of care or as a statement of the standard of care. The information is not continually updated and may not reflect the most recent evidence. The information addresses only the topics specifically identified therein and is not applicable to other interventions, diseases, or stages of diseases. This information does not mandate any particular course of medical care. Furthermore, the information is not intended to substitute for the independent professional judgment of the treating provider, because the information does not account for individual variation among patients. Use of the information is voluntary. ASCO provides this information on an as-is basis and makes no warranty, express or implied, regarding the information. 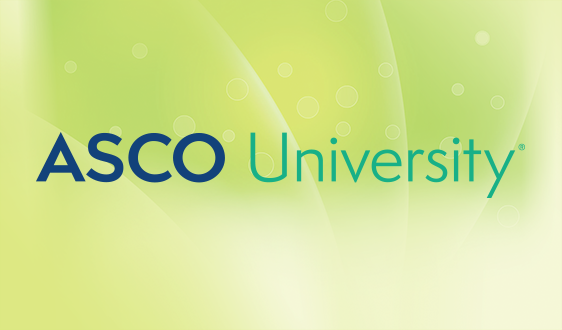 ASCO specifically disclaims any warranties of merchantability or fitness for a particular use or purpose. 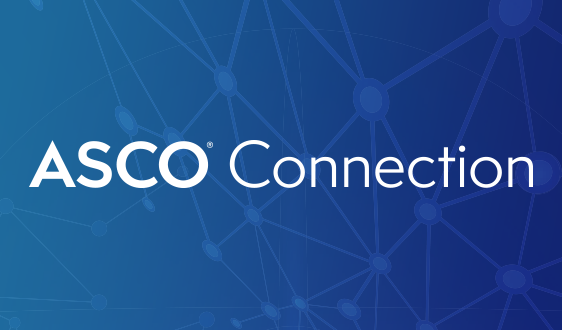 Links to third party websites are provided for your convenience, and ASCO does not endorse and is not responsible for any content, advertising or other material available from such sites. 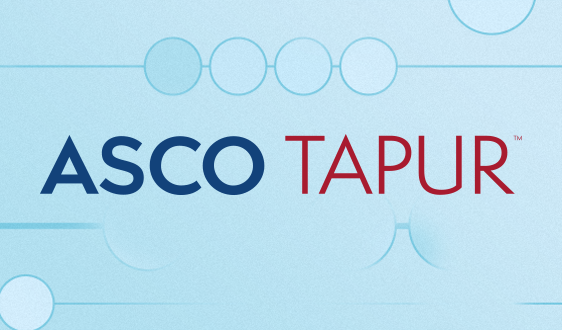 ASCO assumes no responsibility for any injury or damage to persons or property arising out of or related to any use of this information or for any errors or omissions. 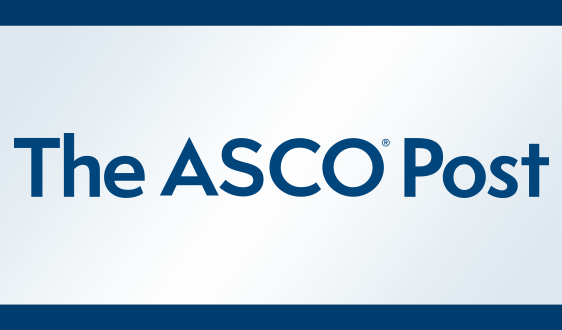 "ASCO is the world’s largest and arguably most influential oncology organization… a dynamic organization that not only is advancing the frontiers of research, providing outstanding educational opportunities, and defining standards of practice for clinical care, but also influencing public policy."